All visa applicants must apply for the Schengen visa online. You can find more information about the application process and links to where you can find the online application here. Can I get financial support for my project? The Embassy recognizes all efforts and concerns towards the development of Tanzania. Kindly note that the Embassy does not accept spontaneous project proposals or applications. 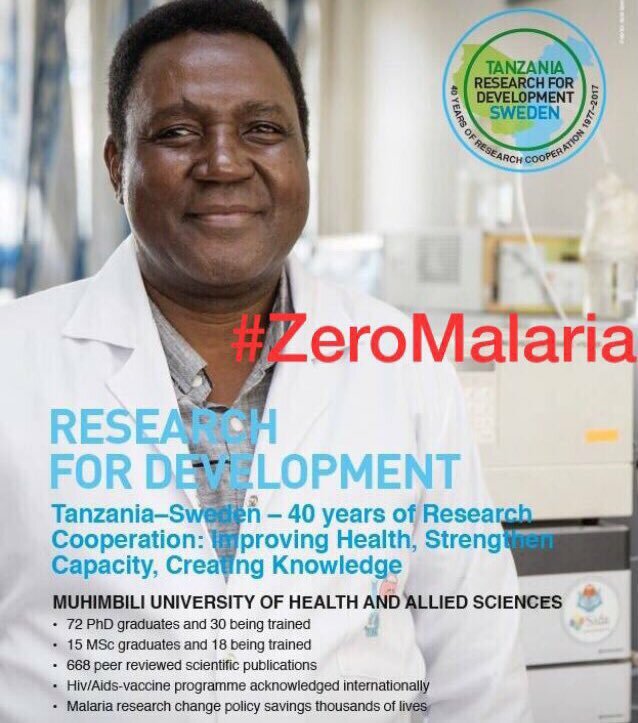 Our development cooperation with Tanzania is guided by the Swedish Government Strategy. All development partners are selected and approached by the Embassy of Sweden, based on consultancy studies and analysis. For details regarding Swedish development cooperation with Tanzania please read more here. Can I get an internship at the Embassy? Internships at the Embassy are reserved for students registered at Swedish Universities and Swedish speakers only, as a part of their academic curriculum. Vacant positions at the Embassy will be advertised on our webpage. What does the Embassy work with in Tanzania? The Embassy of Sweden in Tanzania represents the Swedish government in the United Republic of Tanzania. The Embassy's overall mission is to strengthen the relations between Sweden and Tanzania. We also assist Swedish citizens who are visiting Tanzania, and Tanzanian citizens who wish to visit Sweden. The Embassy encourages commerce and trade exchanges between Sweden and Tanzania. We are also responsible for the development cooperation between Sweden and Tanzania. You can learn more about our work at the Embassy here. How do I contact the Embassy? The Embassy’s phone number is +255 (0) 22 2196 500 and can be called during our phone hours: Monday – Thursday 08.00-15.00 and Friday 08.00-12.00. You can also email the Embassy on ambassaden.dar-es-salaam@gov.se. For more contact information please follow this link. The four Nordic Embassies of Sweden, Denmark, Finland and Norway are organizing the fourth annual Nordic week, from Wednesday 3rd April to Saturday 6th April 2019, under the theme - Building Partnerships For Sustainable Growth. Next week, starting Monday 8 October, the Embassy and SSACC (Swedish- Southern African Chamber of Commerce) will arrange a business week in Dar es Salaam. The Swedish business delegation will bring together Swedish companies, to travel to Tanzania- to meet and network with their counterparts and discuss business opportunities. To continue broadening, strengthening and deepening our relationship between Sweden and Tanzania, the Embassy is hosting an Export Seminar 2 October, in partnership with Open Trade Gate Sweden and TanTrade. On July 11th, the embassy of Sweden teams up with Save the Children ans their baba Bora campaign and Zanzibar International Film Festival (ZIFF) to promote positive fatherhood.